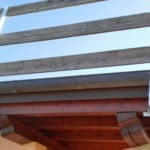 DESCRIPTION Side edge protection for wooden beams. 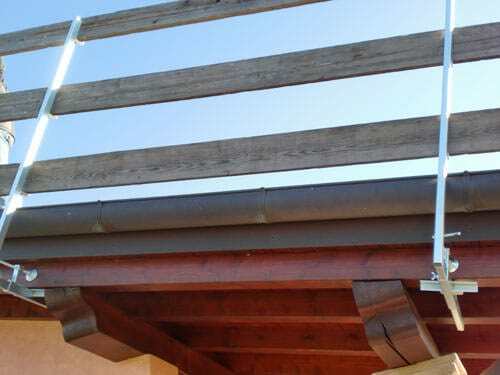 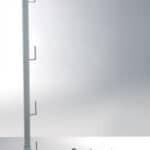 This safety system has been designed for the lateral installation on wooden beams without using anchors. 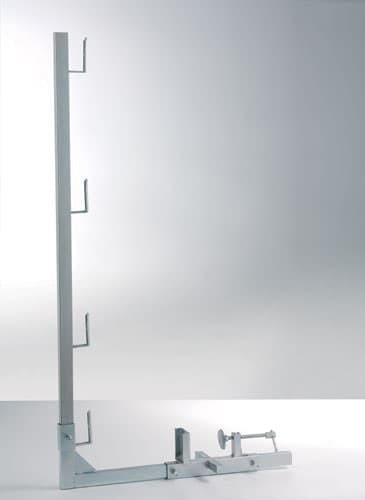 The lower support is sliding in order to adapt to any size of installation.